Chain restaurants faced another tough year in 2017, struggling to grow sales in the face of challenging labor and real estate markets and a crowded, competitive restaurant space. Chains failed to outpace regional brands and independents as they struggled against consumers’ negative perceptions. Still, over half of the industry’s $536.8 billion came from the Top 500 chains. 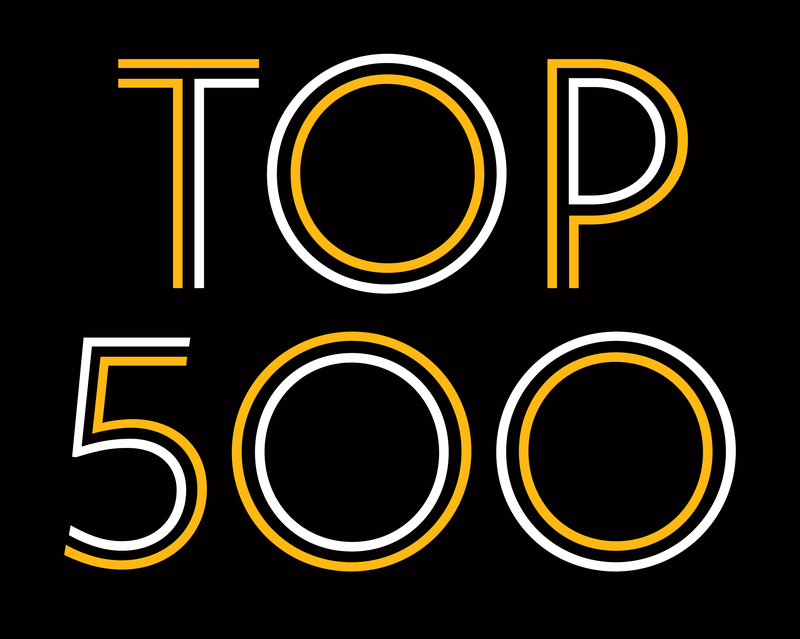 Here, we dive into Technomic’s Top 500 Chain Restaurant Report, providing data and insights into the trends. Click each concept to see more data.